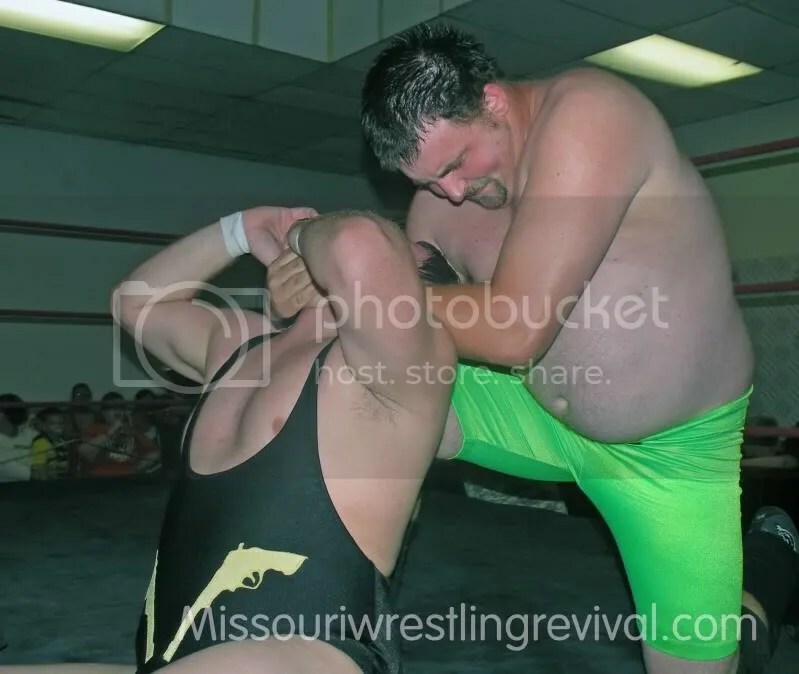 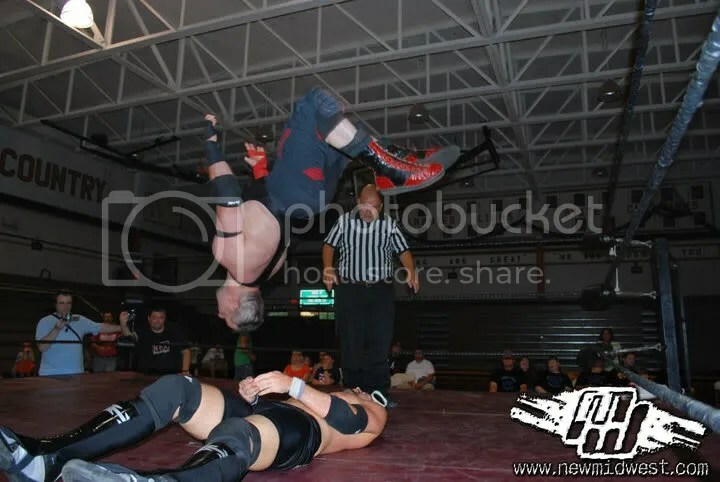 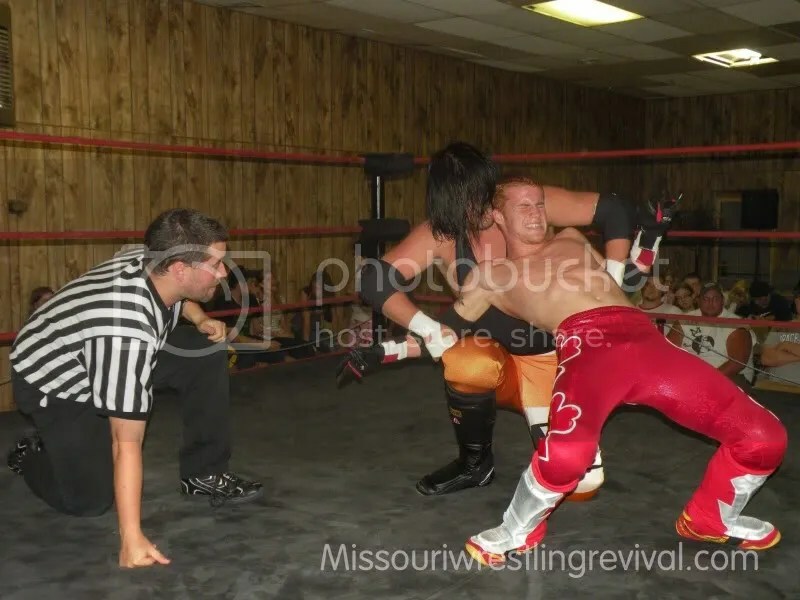 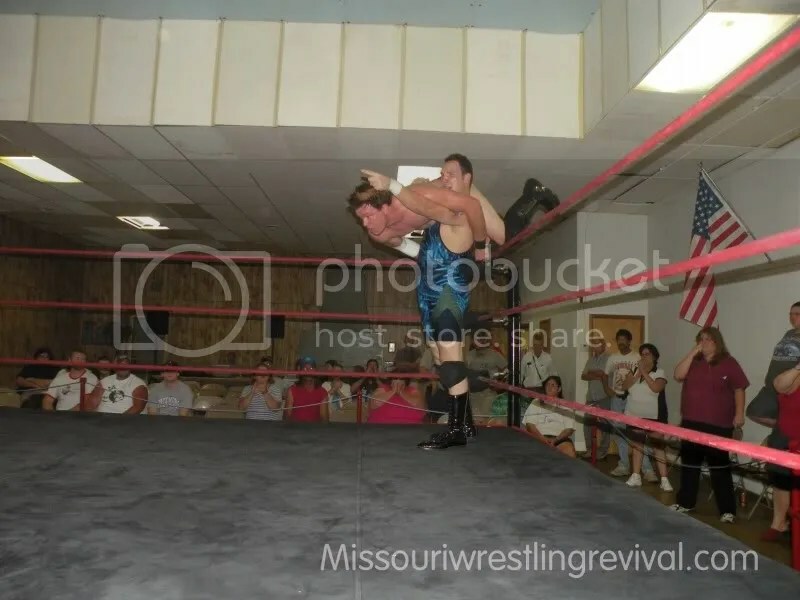 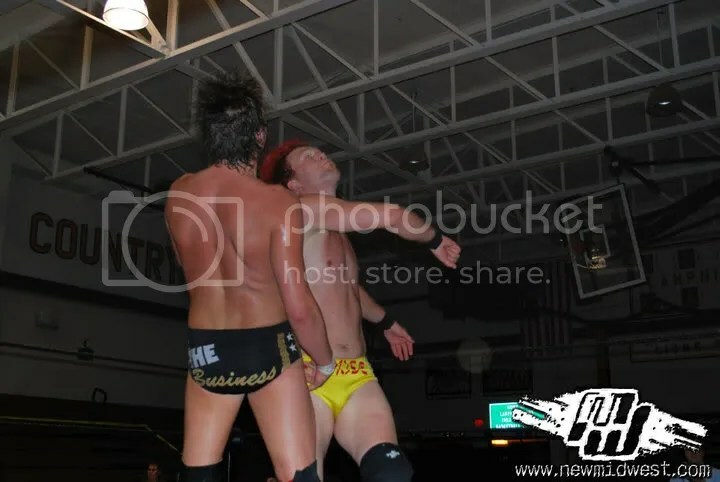 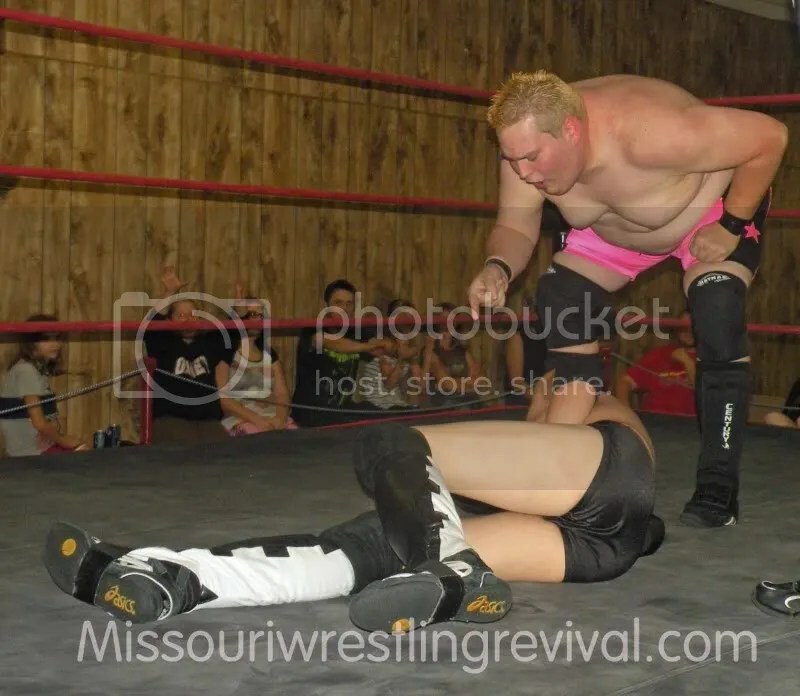 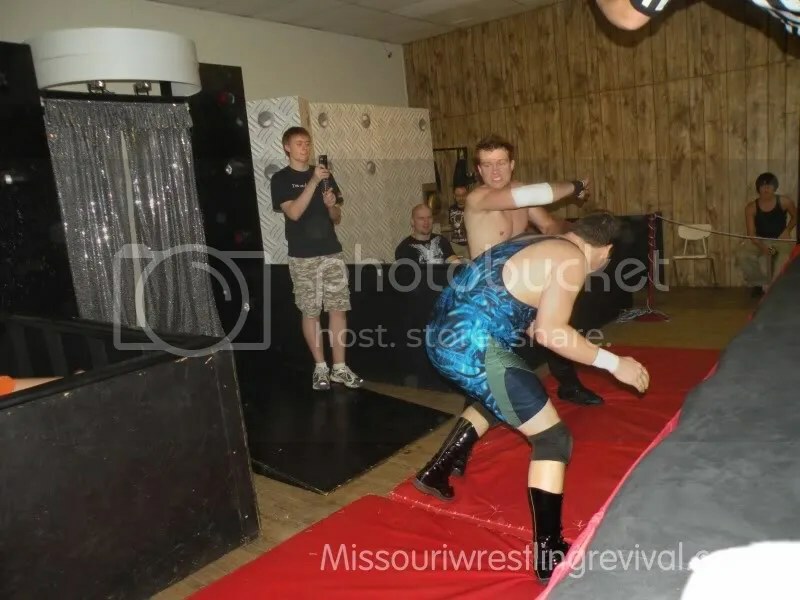 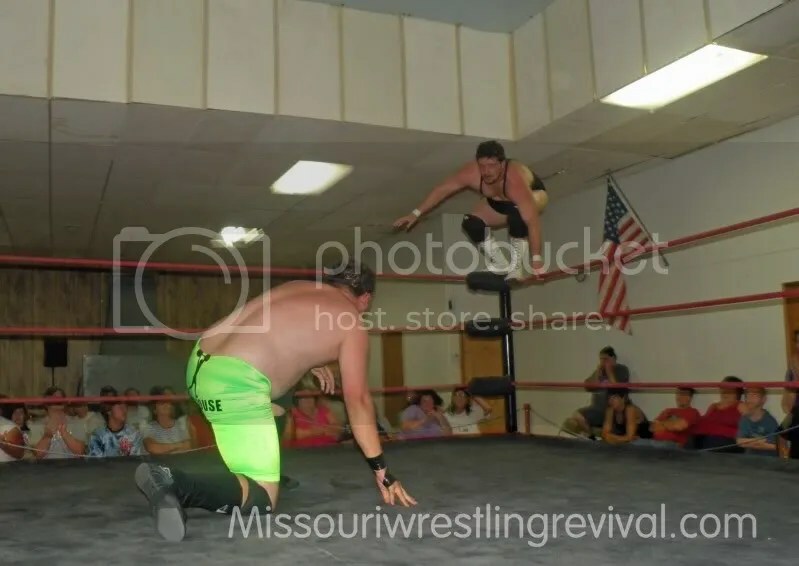 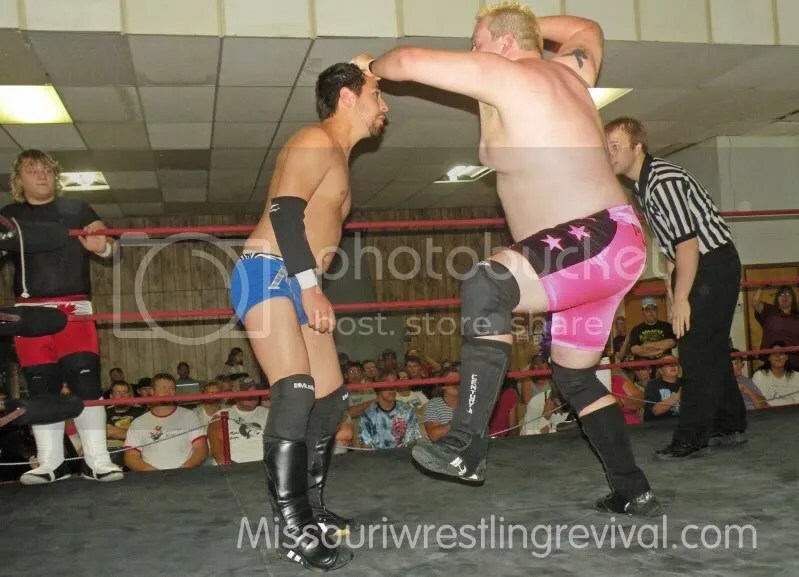 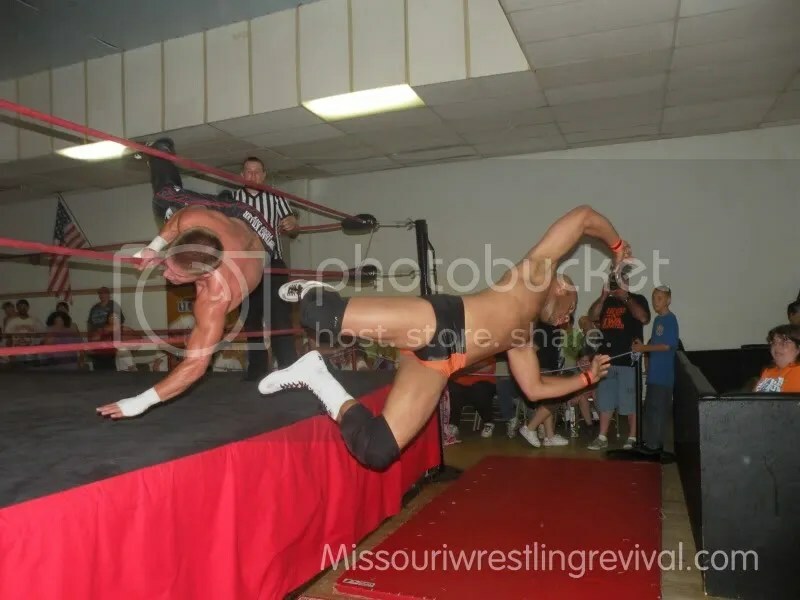 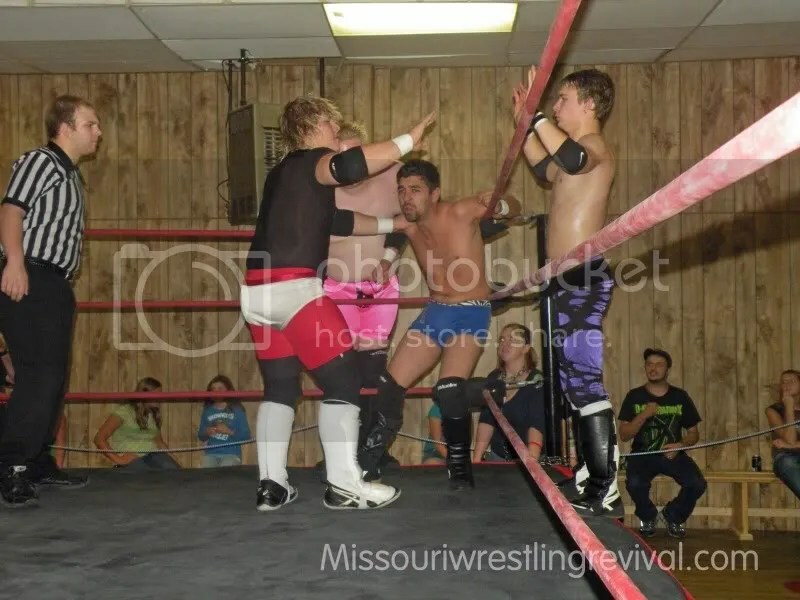 Missouri Wrestling Revival to debut in Olney for IWAU Free show on Wednesdays. 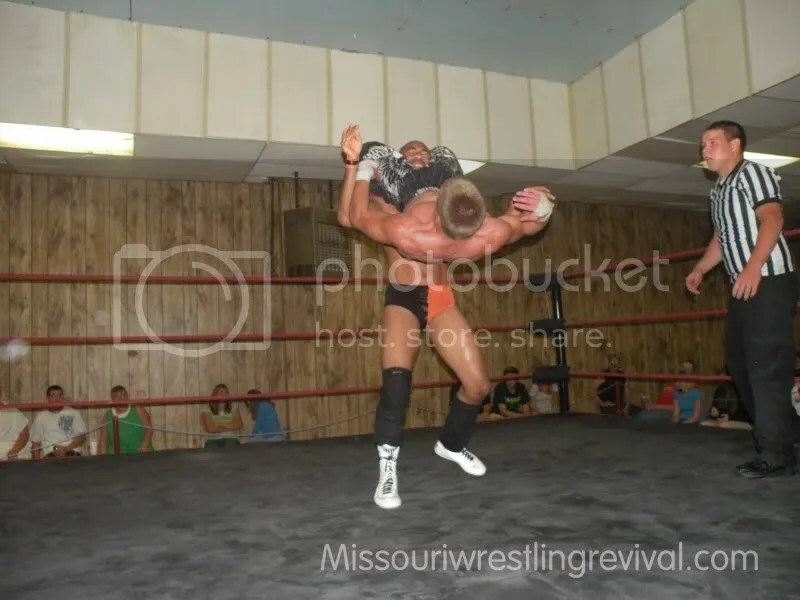 Featuring Christian Rose, “Dynamite” Danny Cannon, Zebracakes (Scotty Hostass & Austin Advent), Scott “the Rookie” Parker, “Homicidal” Steven Davis, Donovan Cain, Damien Thorne, Markus Crane, Joey O’Riley, D.A. 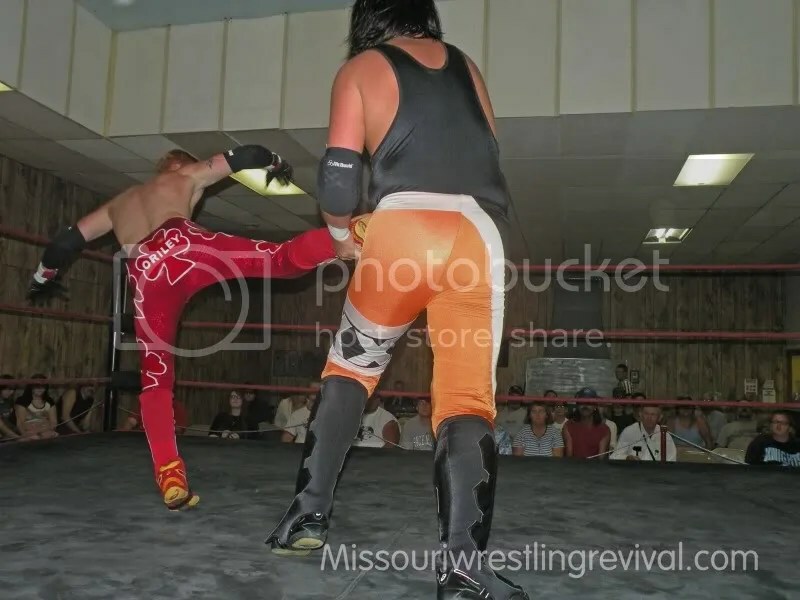 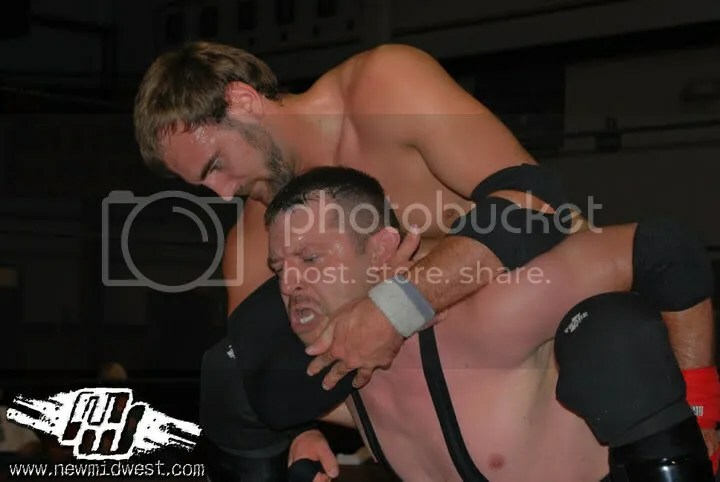 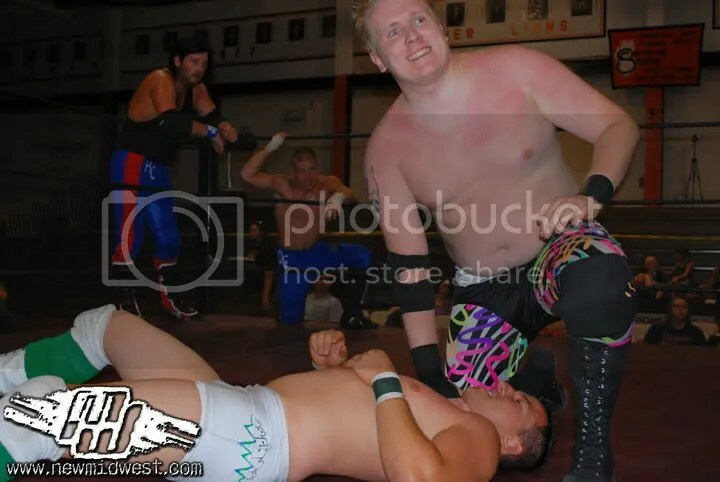 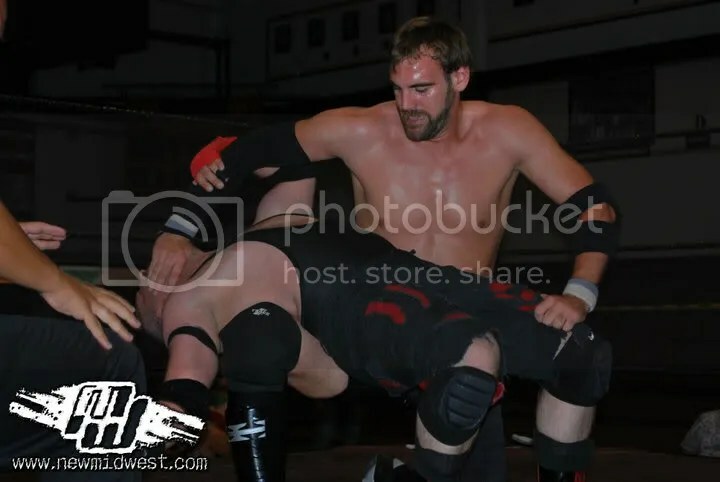 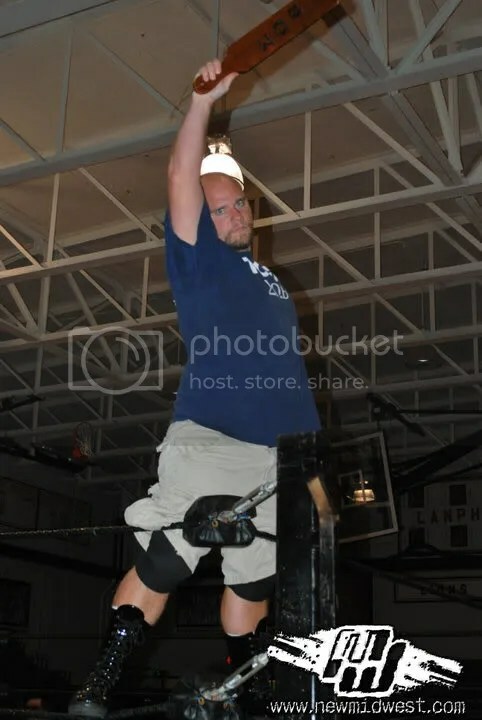 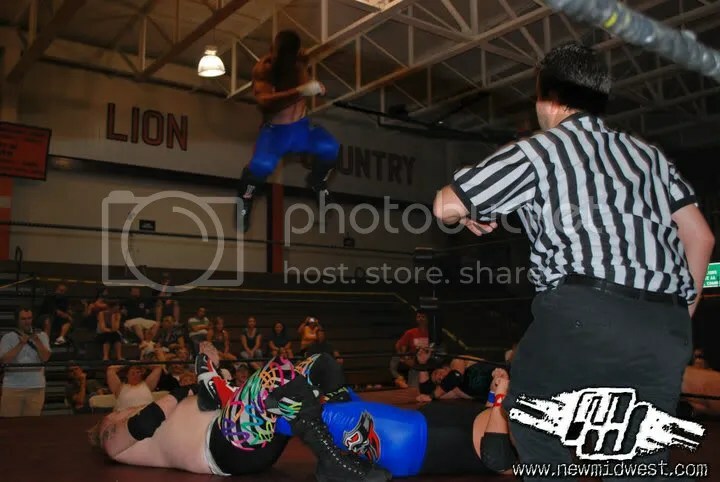 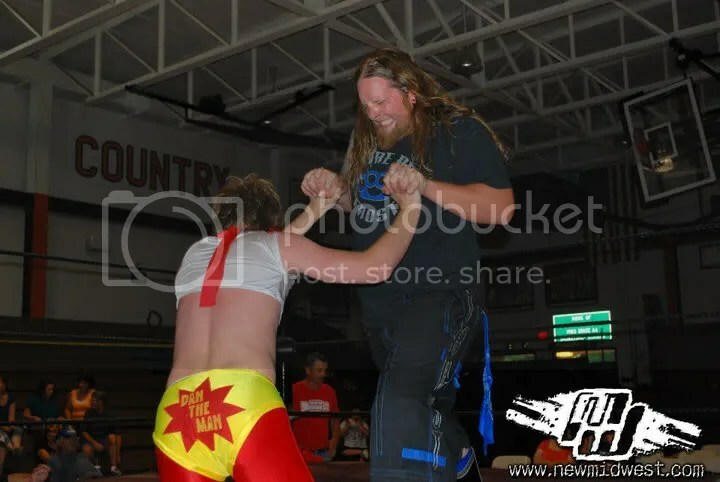 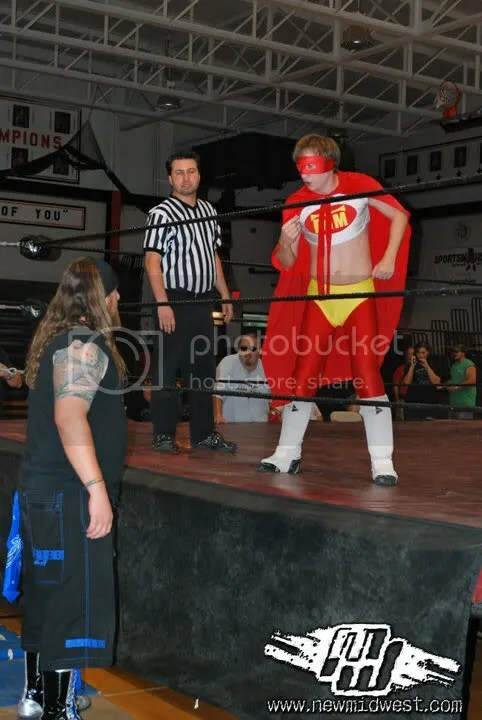 Morrison, Kentucky Buffet (“Original Recipe” Matt Cage & “Extra Crispy” Alex Castle), the “Fabulous One” Jason V, Canadian Kidd Tony Flood, Brandon Espinosa, Sean Chambers, Referee Switzer, the “Intimidator” Josh Totten, Jimmy Karryt, and Jay Spade. 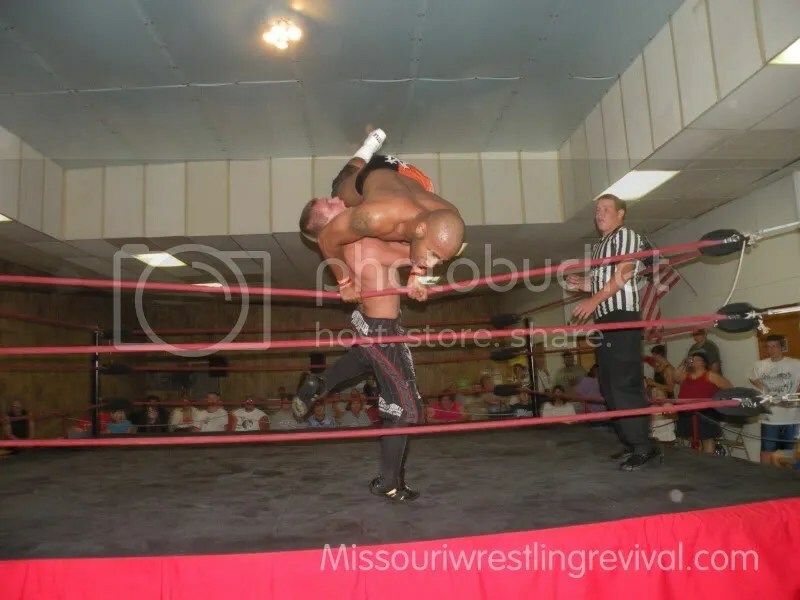 I am going to school in St Louis for the next few weeks and hope to make my first look at this exciting promotion . 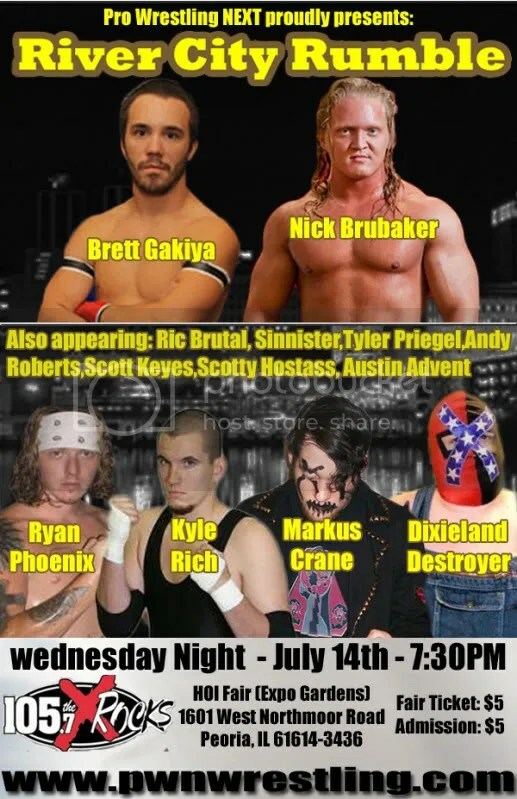 I hope to see you there !!! 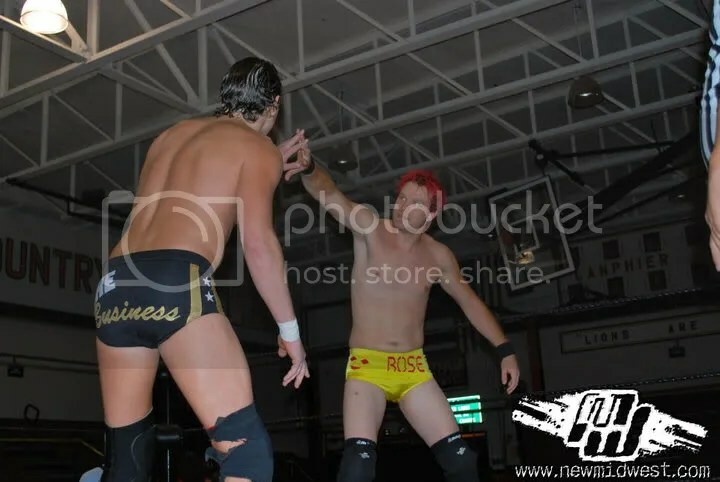 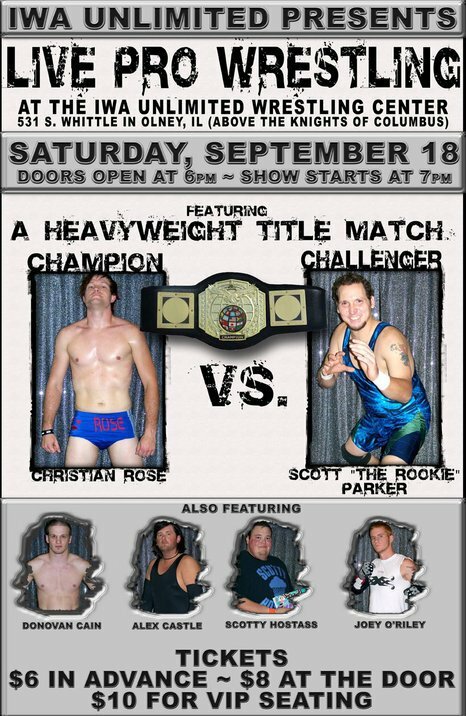 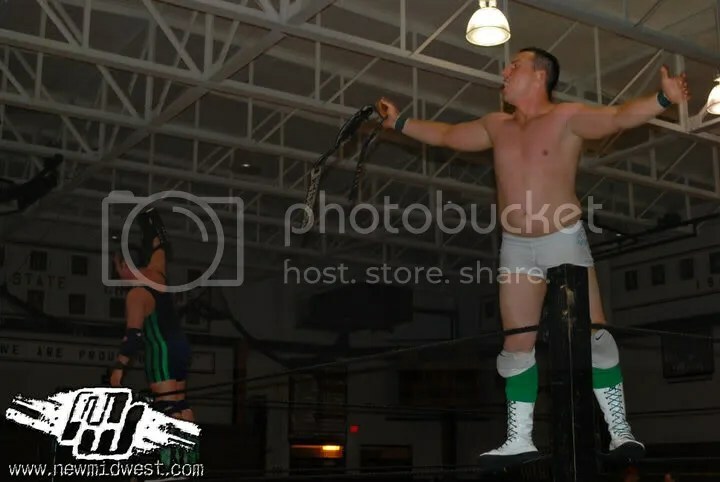 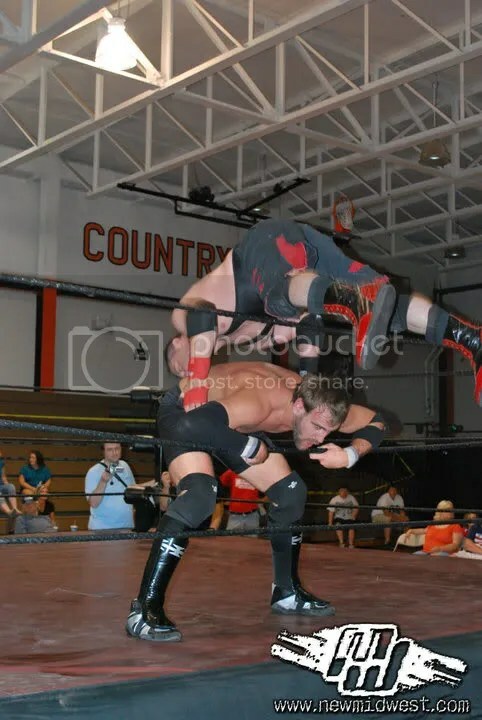 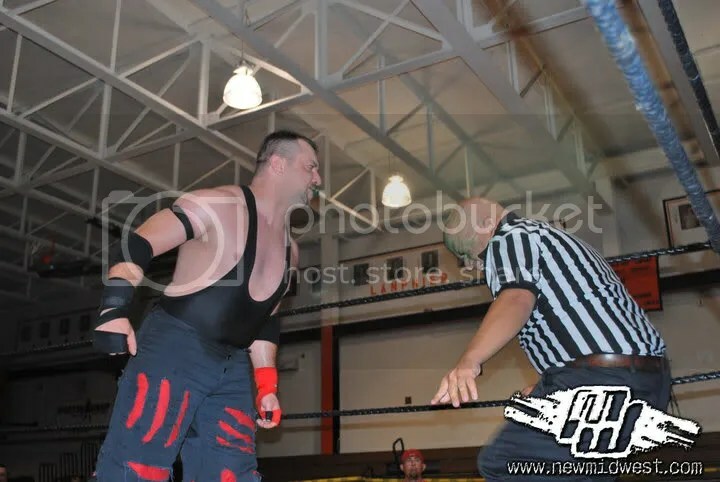 IWA U will have a paid show this weekend that you will not want to miss where Champion Christian Rose defends the title against Scott “The Rookie” Parker plus Alex Castle , Scotty Hostass, Donovan Cain and Joey O’Riley.